2 Who is Lord Shankar? 3 Shiva Shankar resides in everyone. 4 What is Lord Shankar name means? 5 Are Rudra and Shankar same? 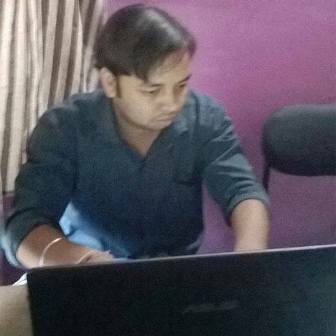 In this post, we have described information related Lord Shankar in an uncomplicated way. 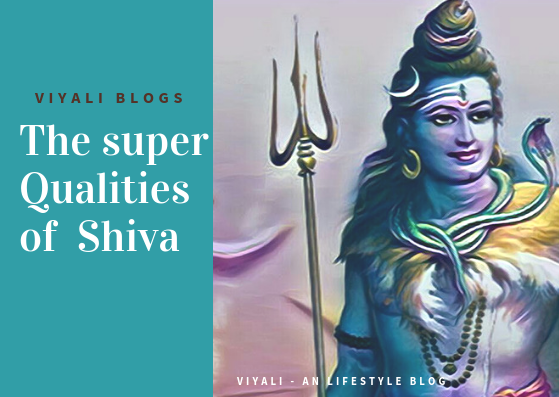 This post will fix all the complexity associated with Lord Shiva and Lord Shankar. 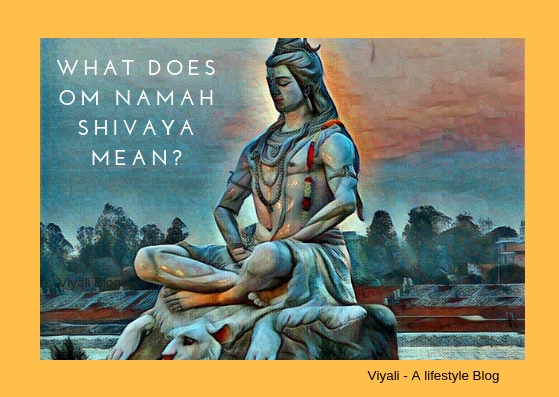 What is the difference between Shiva and Shakar? What is Lord Shankar name means? Are Rudra and Shankar same? 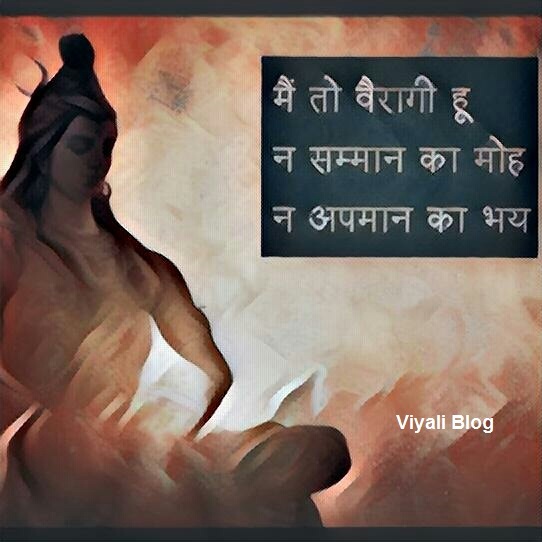 There is no difference in Shiva and Shankar both are one; complete answer we have coved in this post. The large segment of the universe is unmanifested. That unmanifested segment is tremendously powerful. According to modern Science, humans will not be able to understand the nature of that unmanifested because it is not physical in nature. 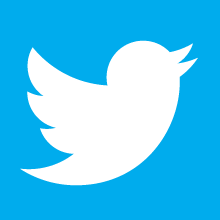 It means the visual measuring apparatus will not have the abilities to measure that unmanifested. Vedas defined that unmanifested as the eternal Shiva. Therefore, Shiva is pre-Vedic Lord of Consciousness, and Santan Dharma defined him as the supreme force. Everything belongs to him; he is the creator, transformer, preserver, and destroyer. In Sanatan Dharma Shiva is adored for seeking Moksha, Siddhis, strength, and enlightenment. Shiva is the giver of success, inner peace, good health and wealth. Hence, Lord Shiva is one of the primary forms of divinity in the Vedic tradition. Shiva is the primitive form of Shankara which is formless absolute Brahma and Shankar is an auspicious physical form of the Param Brahma. Lord Shankar is the prime and most loved God in the . No rituals and Vedic tradition are complete without remembering the name of Shiva. In the highest level, Shiva is shapeless param Brahma known as Sadashiva. He doesn't have any start and end, the immortal supreme being whereas Shiva manifested himself as Shankar the consciousness. 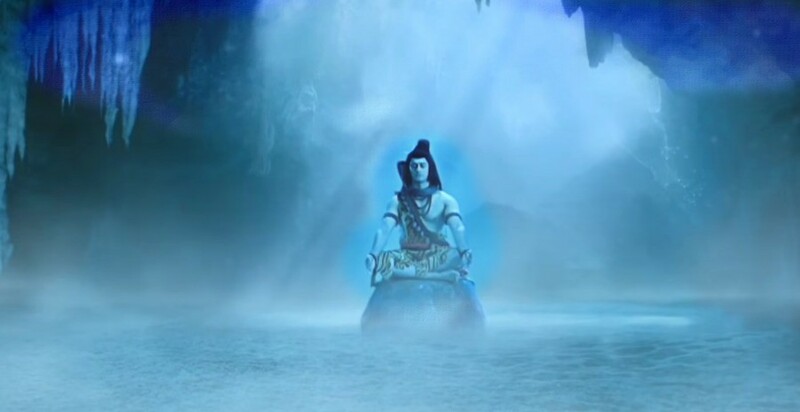 No one has the abilities to behold the infinity of Shiva; even deities or demigod can't approach him without his will. Therefore, SadaShiva took the physical form as Lord Shankar so that others could have an image of Shiva on their mind. Whenever someone is talking about Shiva, he or she are talking about the Absolute blissfulness. Hence, Sadashiva, Shiva, and Shankar are one. The most important thing is that there is no restriction in worshipping Shiva, and in the physical form, Shiva is Lord Shankar. Whether you worship Shiva, Maheshwara, Shankar or SadaShiva, your prayers will be answered by one almighty who is available in several forms. 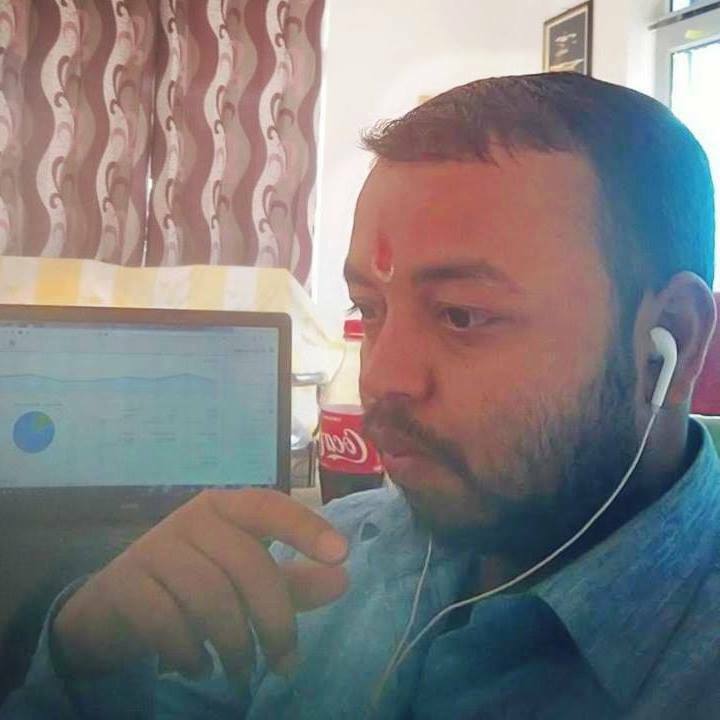 जाकी रही भावना जैसी प्रभु मूरत देखी तिन तैसी !! 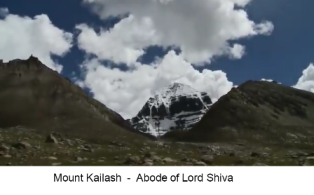 Lord Shankar is the personification of simplicity and supreme divinity in the physical existence who lives highly ascetic life on Mount Kailash, and Goddess Parvati is his consort. Shankar is the man with a blue throat, complete with every virtue. Shankara is the greatest transformer, and every quality of Shiva connects with everyday people. 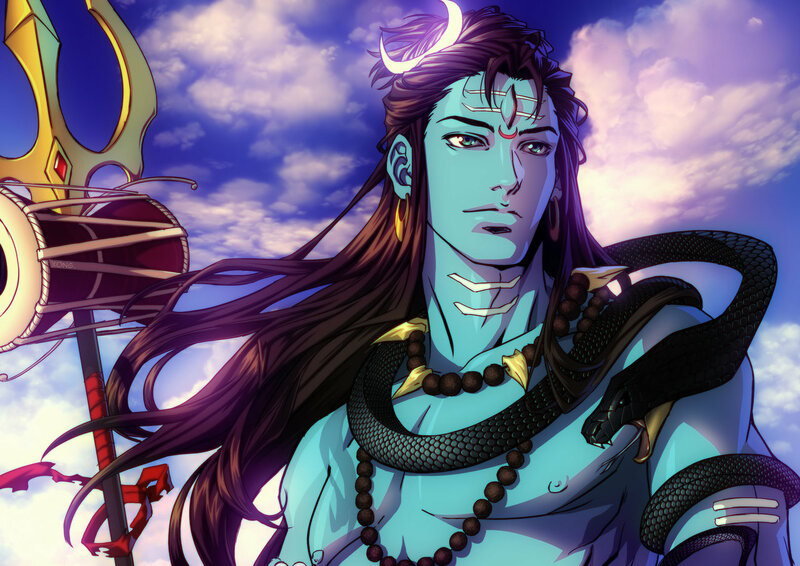 There are many reasons which make Shiva the highest ruler in Vedic tradition. As Shankara, Shiva is unique and different; there is no one like Shiva in the cosmos. Yogis, munis, intellectual gets consciousness from that param Brahman. Shiva Shankar resides in everyone. It doesn't mean whom you believe or Worship; if you like inner peace, blissfulness, and happiness it means you adore Shiva. Shiva is your inner consciousness, and Goddess Shakti is the medium through which you can invoke your Shiva and Shakti within yourself. Shiva is free from materialistic desires; there is a reason why they call him param Vairagi. Shiva is beyond the limitation of religions and human psychological barrier. Shiva as Shankar is the ultimate transformer, the one who is always auspicious and resides within living being's eternal breath. Everything emerges from him and in the end, get dispersed within him. Shiva is Mahakaal, the one who can consume cosmic poison for protecting the universe and still operate as the destroyer of the Darkness. Life and death both belong to him; Shiva represents incredible strength, enlightenment, Sacrifice, the highest level of morality, and Purity. Lord Shiva has many names, every year millions of people names their kids based upon the names of Shiva. Similarly, Rudra and Shankara are two such names of Shiva. Lord Shankar means the man who is free from uncertainties and confusion. Therefore everyman who lives highly modest life with a pure life goal is Shankara. Demon king Ravana beautifully express the Lord Shankara glory in Shiva Tandav Stotram. Rigveda and Shiva Purana defined Shiva as unmanifested dark energy, and his manifested form is supreme warrior known as Rudra. In that context, Rudra is the manifestation of Shiva's anger which is extremely powerful whereas Shankar is the blissful form of Shiva. Lord Hanuman is also Shiva's Rudra form which is exceptionally powerful and equipped with the strength of Rudra, but there is also another meaning of Rudra which is spiritual. According to the spiritual meaning of Rudra, the term Rudra signifies that the one who wipes out the tear, sorrows, anxieties and closely associated with Ram Naam. In last, I would like to conclude that Shiva and Shankar both are one. Both Shankara and Rudra admire the qualities of Lord Rama. Ram resides in the heart of Rudra and Shankara Whereas Lord Rama worshipped Shiva - Shakara as his Aradhya. It is the beautiful bond between Lord Rama and Shiva that Hanuman in Rudra's personification is the messenger and adherent devotee of Rama, and Lord Rama is an adherent devotee of Lord Shankar and regarded Shiva as Everything. In that context, I also want to express that Shiva Shankar never worshipped anyone whereas other deities worshipped Shiva Shankar as Lord of the Lords, Mahadev. 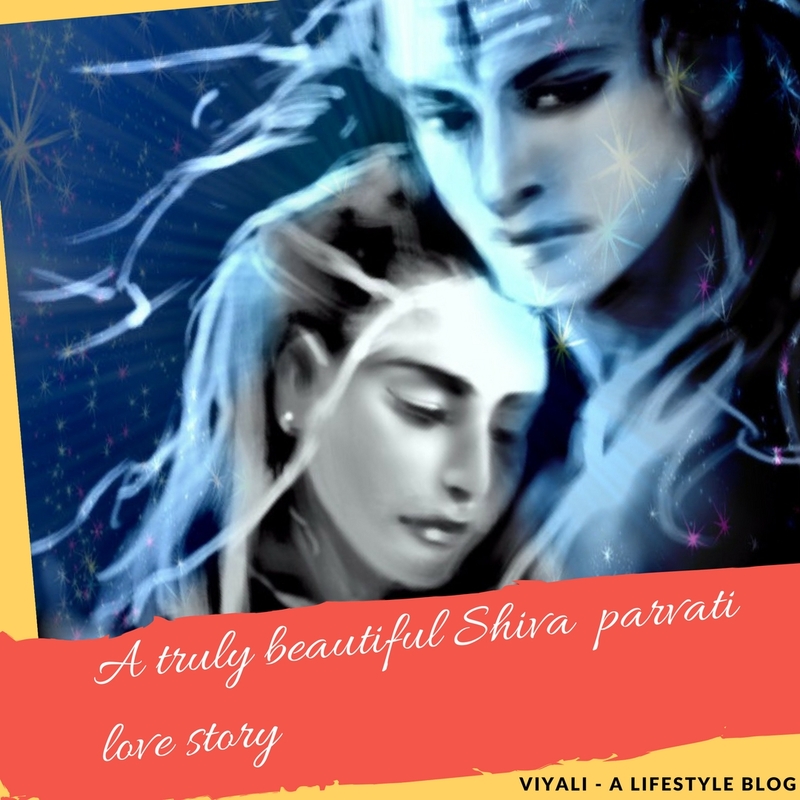 Read the post, On whom does Shiva Meditate? In this post, we have discussed information related to Lord Shankar. If you liked the information, please feel free to share it on the web so that others may know the difference between Shiva and Shankar. 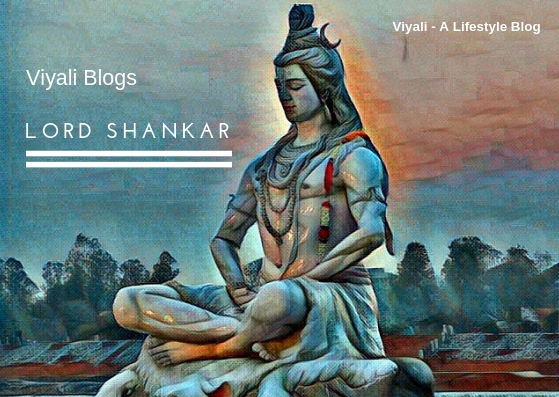 You can also subscribe Viyali blogs through your Email account to get interesting read on Shiva and Sanatan Dharma. We will be thankful for your generosity.